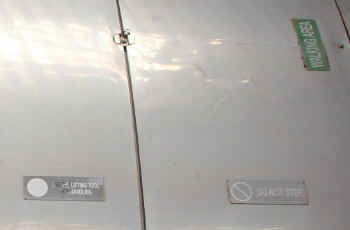 Cars are arranged as married pairs, where each car contains a complete set of controls for an engineer, conductor, or brakeman. 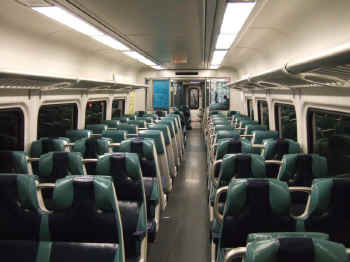 However, the 'B' Cars (denoted by odd-numbered car designations) contain a handicapped accessible restroom, which is larger than the restroom provided on the M1 and M3 railcars and designed to accommodate a wheelchair, as well as an attendant and/or service animal (such as a guide dog, hearing dog or service dog) accompanying the passenger. 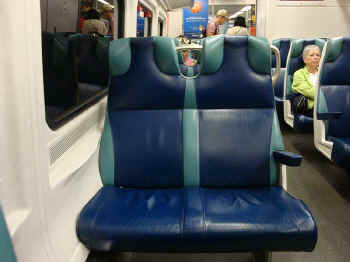 The enlarged bathroom reduces the number of seats in the car. 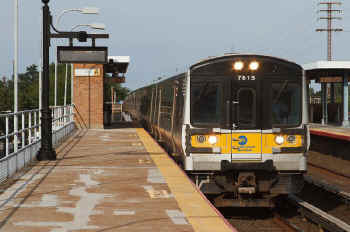 The M7 was built as two separate but similar models due to the different electrical and signaling systems on the LIRR and Metro-North. 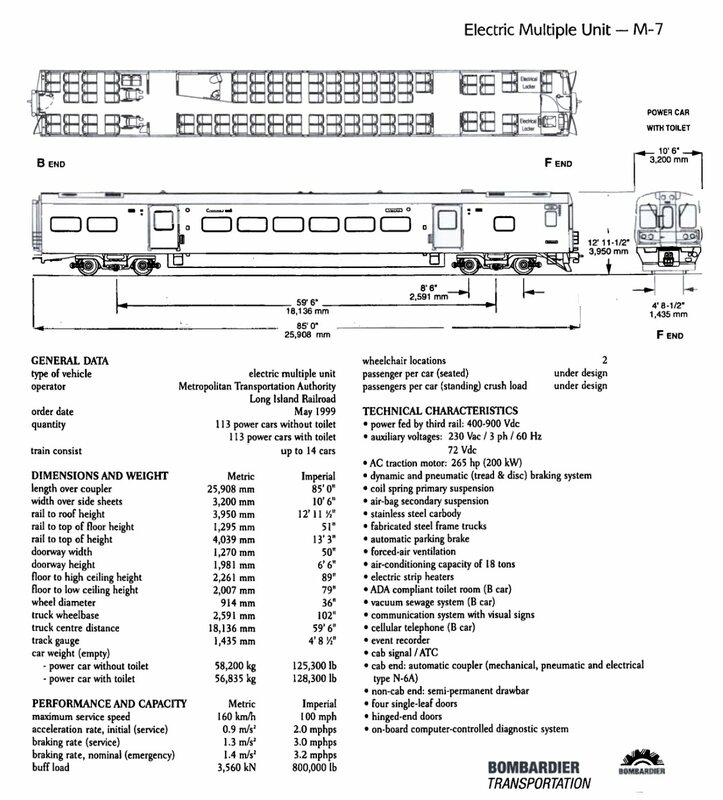 Their most notable differences are in third rail shoe design between the M7 and M7A. 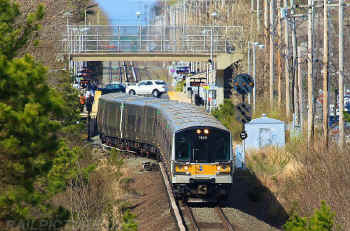 The Metro-North uses under-running third rails (with the train's third-rail shoes collecting electricity from the bottom of the third rail) inherited from the former New York Central Railroad, and the LIRR uses over-running third rails. 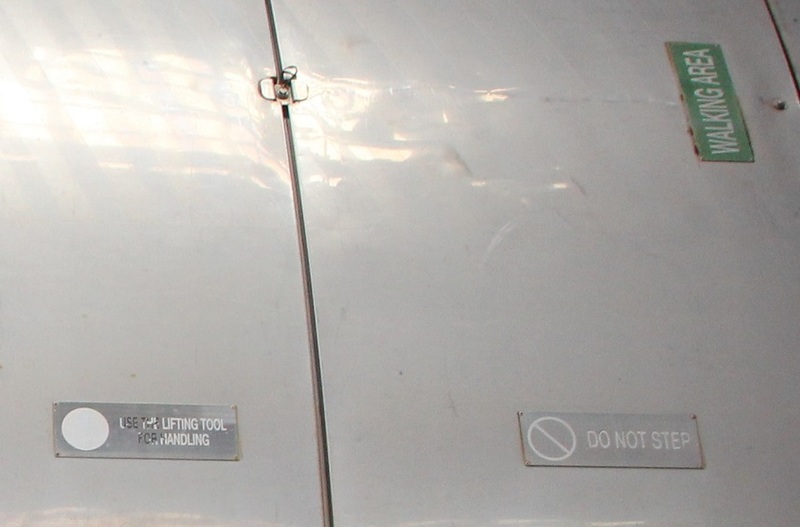 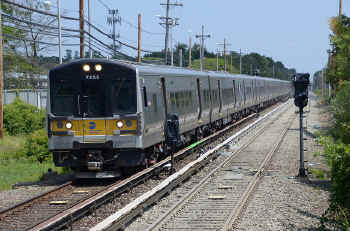 Metro-North's M7As are not equipped with illuminated number boards, while LIRR's M7s are. 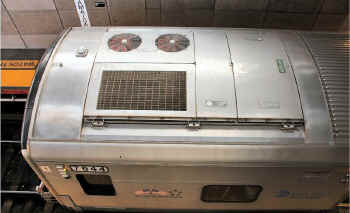 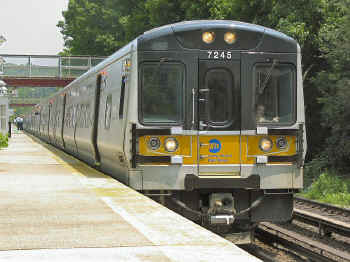 In late 1999, a contract was awarded to Bombardier for 836 LIRR M7s. 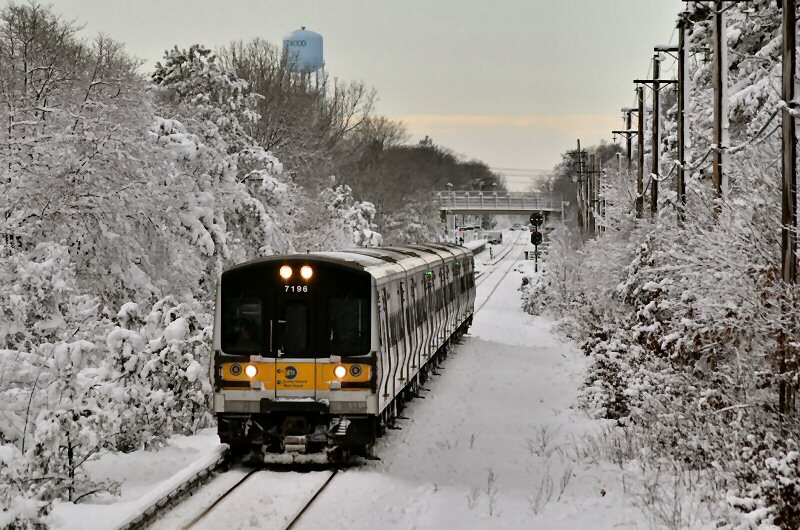 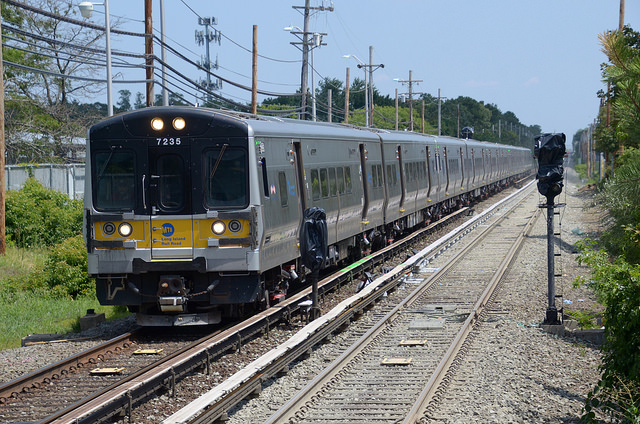 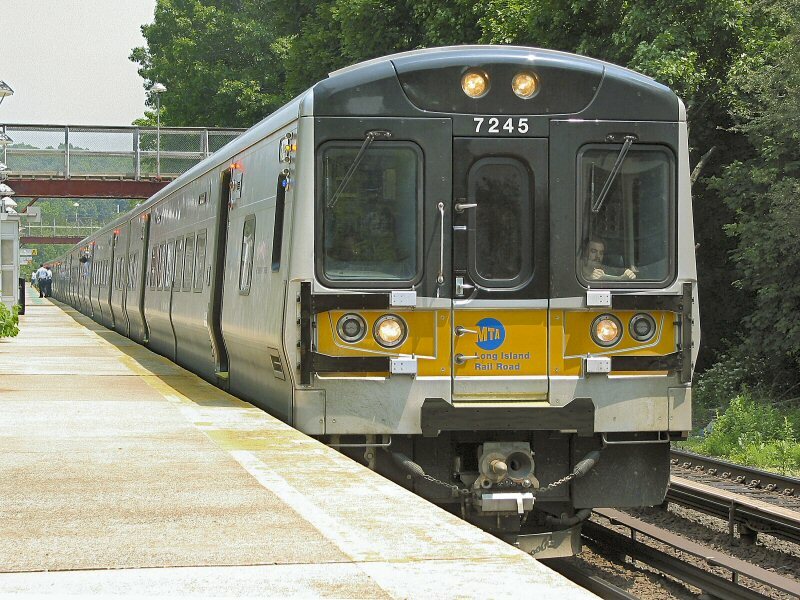 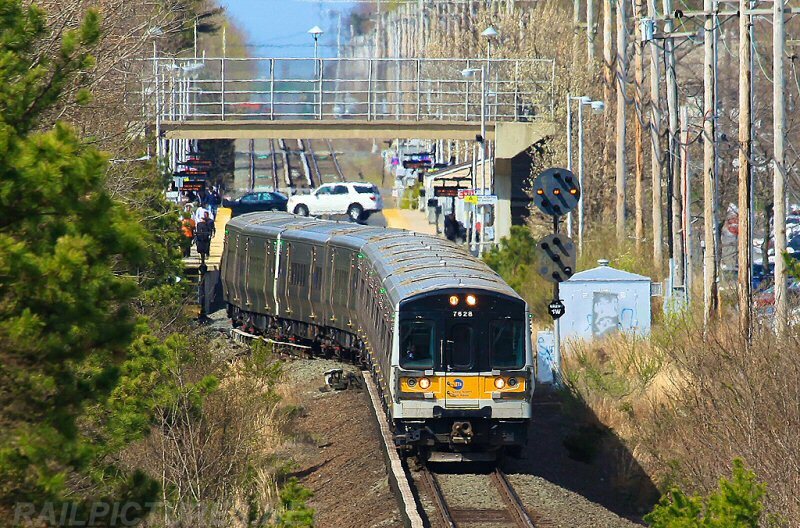 Delivery began in early 2002, and test trains for the LIRR M7 began on the Ronkonkoma Branch. 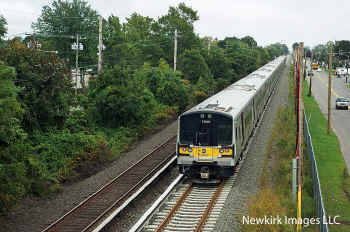 After several successful tests, LIRR M7 revenue service began on the Long Beach Branch on October 30, 2002 and Metro-North's first M7A started scheduled service in April 2004. All M7s were delivered by early 2007. The original mid/late 1990's artist concept of the M7 car. 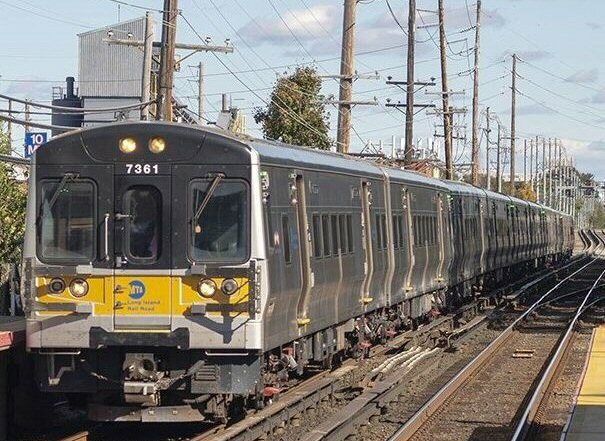 This photo was used in rail and transit publications (Railway Age and Metro come to mind) and was in color - with the yellow front end stripe the only significant difference into what was shown. 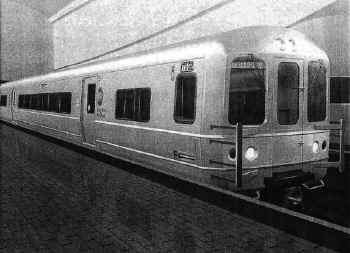 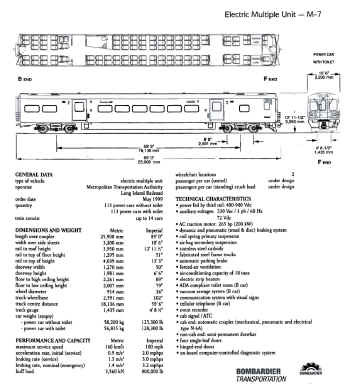 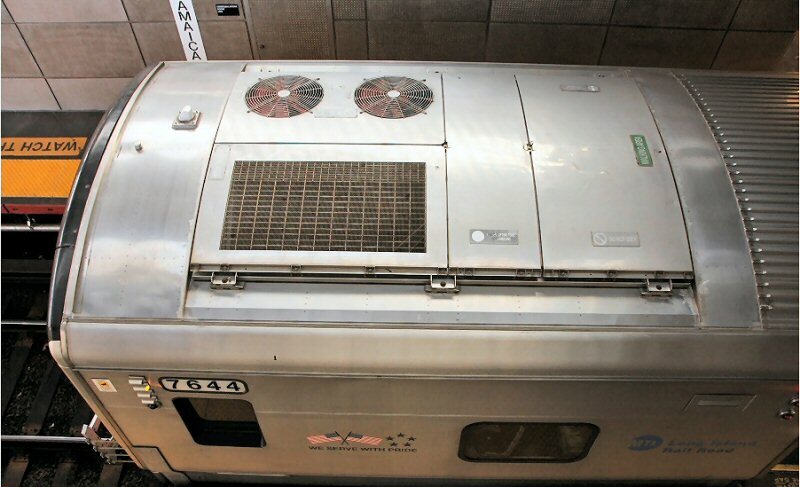 In time Bombardier changed the M7 car design to resemble the AMT (Montreal) MR77 MU car to a large extent.